at the The Gershman Y. More info about the film here. To enter to win, email us with your name and full address, and tell us why you want to see the film. 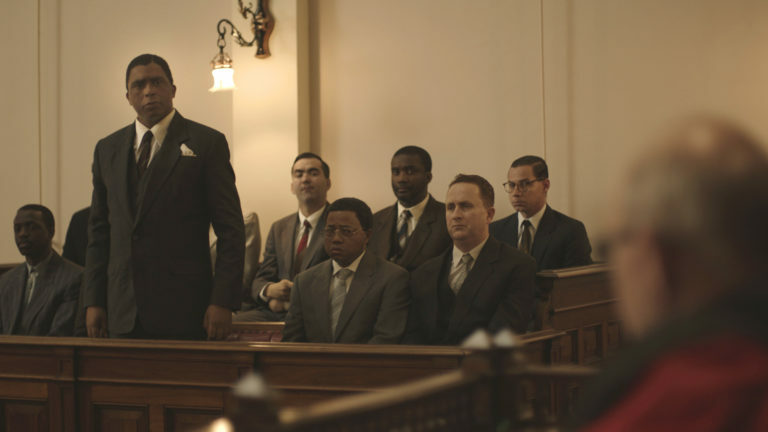 Based on real events, this award-winning historical thriller follows the fate of Nelson Mandela and his inner circle of Black and Jewish anti-Apartheid fighters after their arrests during a raid in Rivonia, South Africa, in the summer of 1963.